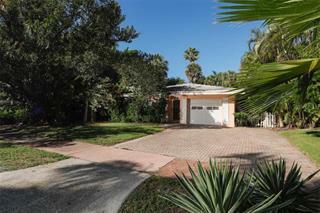 Ask a question about 15 Lighthouse Point Dr, or schedule a tour. 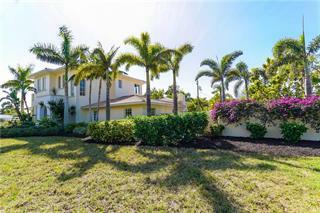 This single family home located at 15 Lighthouse Point Dr, Longboat Key, FL 34228 is currently listed for sale by Premier Sothebys Intl Realty, with an asking price of $8,995,000. 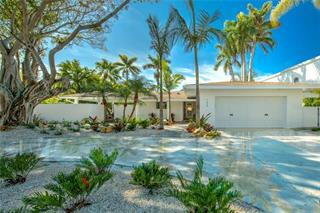 The property was built in 2002 and has 5 bedrooms and 7 ½ baths with 9,180 sq. 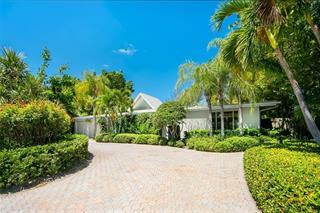 ft. Lighthouse Point Drive is located in the Longboat Key area. 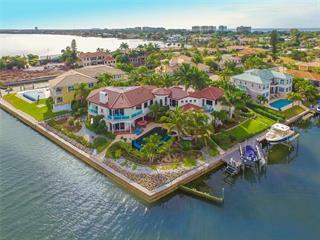 Just steps from the white sand beaches of Sarasota, The White House at Lighthouse Point is an exquisite waterfront home on 1.2 acres in a very exclusive neighborhood inside the gates of the Longboat Key Club. Highly secure with a 24/7 ... more.guarded community entrance, neighborhood gate and property gate, here is a prime location with untouched shoreline and mature trees providing privacy. 9,180 square feet include 5 bedrooms, 5.5 baths, gym, home office, game room, and 4,345 square feet of covered outdoor living space. Soaring ceilings and floor-to-ceiling windows make an impressive entrance. The living room, which extends upward to an octagonal, tongue-and-groove, 22-foot ceiling, adjoins the formal dining room and well-provisioned wet bar. The open kitchen is a cook’s delight with center island, eat-in counter and top-of-the-line appliances. The master bedroom is on the first floor and features en-suite bath with two water closets, jetted tub, double walk-in shower and outdoor shower. The other bedrooms are on the second floor along with an expansive game room and wet bar. For the fitness aficionado, the home has a fully-equipped gym (equipment negotiable) and heated pool with 50-foot lap lane. Outside, two boardwalks connect to the bay — one is ideal for putting in kayaks/paddleboards, and the other goes to the private dock where there is a boat lift and fishing pier. Between the boardwalks, an outdoor fire pit surrounded by benches invites informal gatherings in the tropical landscape.